The 9th happiest day of my life was when I met Donovan McNab in a small bar in Río during the Olympics. It was a magical experience. Even without his Chunky Soup income, you could tell he was liven life to the fullest. Guess who is back for the Super Bowl!!! And no, I am not talking about the Pats, I am talking about dips for your favorite chip, cracker or veggie. Dips are a great crowd pleaser and are super easy to make for that Super Bowl party. If you are hosting your own or going to a friend’s game day pad, bring one of these easy sauces to liven up the boring fan fare of the snack world. Salsas follow a very traditional food combination of onions, garlic and tomatoes. The trifecta of food ingredients for much of Latin America. The general recipe follows an easy 1 to 3 ratio. This means 1 medium onion to every 3 normal sized tomatoes. The same goes for the peppers and garlic cloves, 1 for every 3 tomatoes. Chop the veggies into small cubes, so they can fit on your favorite tortilla chip. You can use a food processor but be careful not to make tomato sauce instead. Mix in chopped cilantro, lime juice and salt to taste to complete this classic flavor. My best results have always come after leaving everything in a covered container to sit overnight, but its not a necessity. Add your favorite hot sauce before serving to add a nice kick, or some mango or pineapple to play on this dip’s tropical roots. My favorite dip, and easiest to make by far, is the classic French onion dip for those salty potato chips. As I’ve learned, the easiest way to make this is by mixing in a packet of onion soup mix into one pint of sour cream. Its delicious, simple and cheap. But there are some easy ways to make other basic sour cream dips as well, or Greek yoghurt if you are on a diet. Take your sour cream and add in some lemon juice and fresh herbs. Thyme and dill work well together with any basic cracker or chip. But this is also an opportunity to use any spices you may have laying around. Garlic powder, onion powder, curry powder and chili powder are easy to find and mix in with your favorite herbs. Just add them a little bit at a time until you have the flavor you want. And finally, the king of dips for many people, good ole guac. 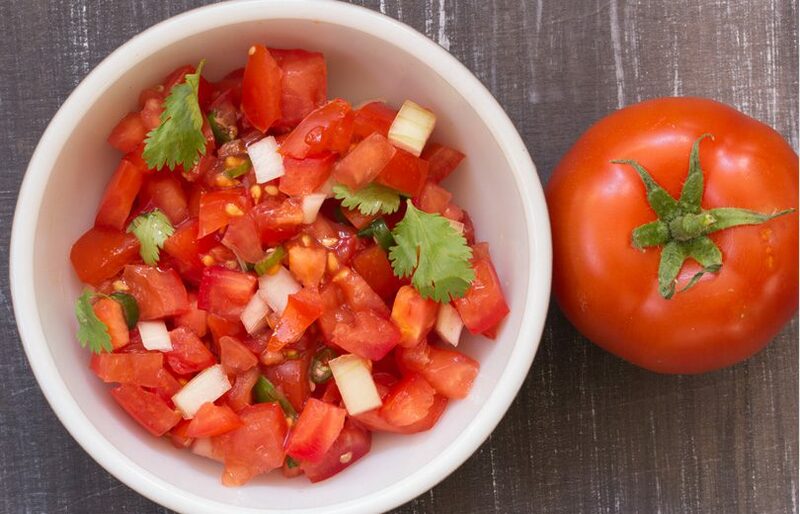 This is easy to make with salsa since they use similar ingredients; lime juice, salt, black pepper, cilantro, onion and garlic. The main difference is a 1 to 2 ratio for the avocados since they often provide more of a base for the dip than tomatoes do. The big decision of this is if you like yours chunky or creamy. Either way you need to make sure you have ripe avocados. For the creamy lovers, add the lime juice to the avocado first and then smash them to help maintain its color. If you like yours on the chunky side, just chop the avocado instead of mashing it and leave the onions a little bigger in size, you can even add a chopped tomato to give it a little more body and color. Either way, make sure to use plastic wrap that touches the surface of your guac to keep it from browning during transit or while it chills in your fridge. Hey great article!!!! I enjoy your writing style a lot.